After a divorce, modifications to court-ordered support obligations for a spouse may be possible in certain situations, such as retirement. In a Tennessee spousal support opinion issued on January 3, 2018, the Court of Appeals of Tennessee reviewed whether a post-divorce modification of alimony in futuro was appropriate after the husband retired. The spouses in the case had divorced in 2011 after 42 years of marriage. Their divorce decree provided that the husband would pay monthly alimony in futuro to the wife. In 2012, the husband suffered a heart attack and sold his dental practice shortly thereafter. He filed a petition to terminate his alimony obligation since he was no longer able to pay. The trial court found that despite a substantial and material change in circumstances as a result of his retirement, the husband had the ability to pay, and the wife had the need for support. The husband appealed the decision. In Tennessee, an award of alimony in futuro may be increased, decreased, terminated, extended, or otherwise modified upon a showing of a substantial and material change in circumstances. On appeal, the court agreed that the husband’s retirement was objectively reasonable and constituted a material and substantial change of circumstances. The court next considered whether a modification was justified in light of all of the statutory factors. In making its determination, the two most important considerations are the financial ability of the obligor to provide the support and the financial need of the party receiving the support. The court conceded that the wife had a need for alimony, but it noted that the wife lived with her aging mother in order to care for her and that, due to the wife’s large monthly cash withdrawals, it was difficult if not impossible to determine what she actually paid to meet her needs. The court next considered the amount of support that the husband had the ability to pay, explaining that the ability of the obligor to provide support must be given at least equal consideration. In reviewing the husband’s finances, including his social security income, expenses, and alimony obligation, the court found that it resulted in a monthly deficit of approximately $4,600. 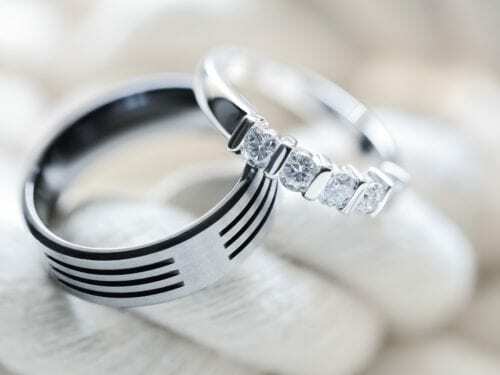 While the husband did have more assets than the wife, if he continued to pay the alimony as ordered by the trial court, he would deplete them in just a few years. Concluding that the spouses’ cumulative incomes and assets were not sufficient to cover their respective expenses in the long term, the court explained that, just as married couples may expect a reduction in income due to retirement, a divorced spouse cannot expect to receive the same high level of support after the supporting spouse retires. If the trial court’s order were left to stand, it would result in the husband liquidating all of his assets and accruing insurmountable debt. 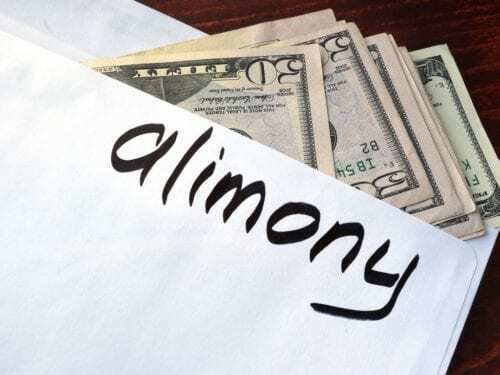 While agreeing that the husband was able to provide some level of support, the court held that the amount of alimony in futuro ordered by the trial court was not supported by the evidence. The appeals court, therefore, drastically reduced the monthly award in order for the parties to retain enough assets to support themselves for years to come. At Martin Heller Potempa & Sheppard, our Nashville family law attorneys provide compassionate and trustworthy legal advice to individuals seeking a divorce. We represent people in many family law matters, including child and spousal support modification, custody and visitation rights, domestic violence protection orders, and more. Schedule an appointment by calling our office at (615) 800-7096 or submitting our contact form online.